Our list of the Best Automatic SUV under 25 lakhs kicks off with the Mahindra Scoprio. 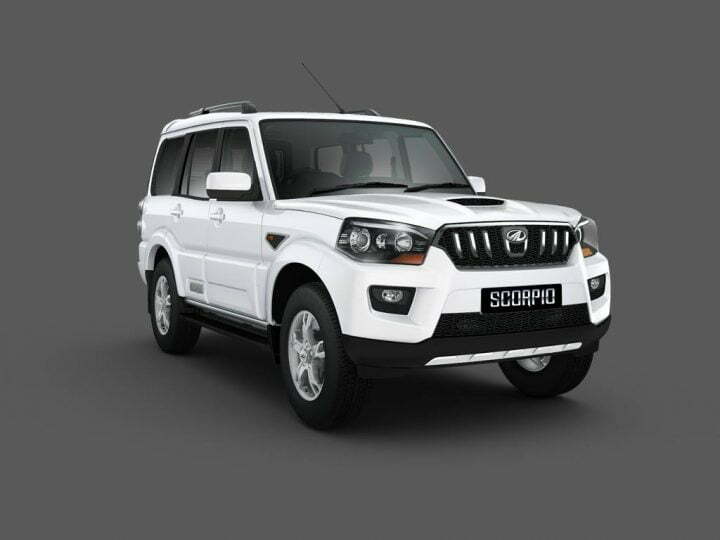 The Mahindra Scorpio comes in at the cheaper side of the automatic SUV spectrum. The Scorpio Automatic was launched last year and comes with a 6-speed automatic transmission. The new, thoroughly updated Scorpio comes loaded with features and is also one of the highest selling SUVs in India currently. What marks it down are slight quality niggles and an underwhelming driving experience. 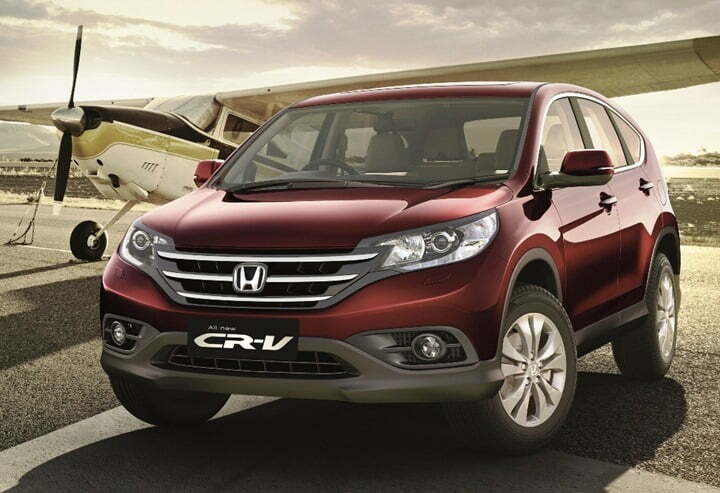 Honda‘s original CR-V and the model that followed were decent performers in the market, but that was before other manufacturers flooded the market with diesel alternatives. The latest generation of the crossover is sold in India currently and although it is almost perfect as an urban runabout, it still lacks a diesel engine option which is clearly hurting sales and also pushes it down in our list of the best automatic SUV in india under 25 lakhs. 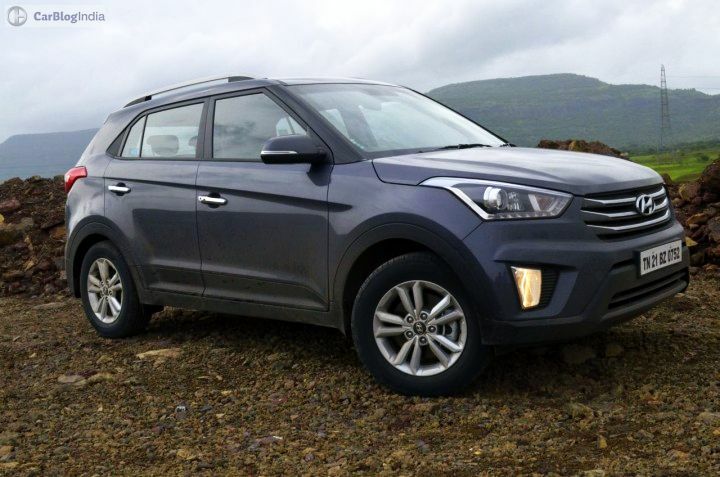 Hyundai‘s latest offering, the Creta has been so well received that the current waiting period stretches from 6-10 months depending on the variant. The demand for the diesel automatic has also exceeded expectations. Although more expensive than the Scorpio AT, the Creta offers more refinement and better driving dynamics. The quality of interiors and overall fit and finish is also better. Plus, the Creta is backed by Hyundai’s stellar after sales support. Mahindra owned Ssangyong motors currently sell one SUV in India, the Rexton. This feature-packed SUV comes with 7 seats and is also cheaper than the Toyota Fortuner and Mitsubishi Pajero Sport, its chief rivals. 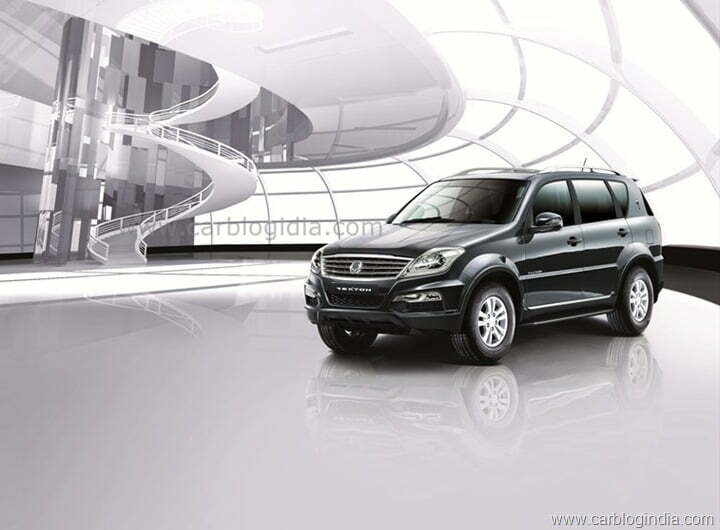 The only real trouble with the Rexton is the brand image of Ssangyong in India. This will, perhaps, not come as a surprise to most of you. 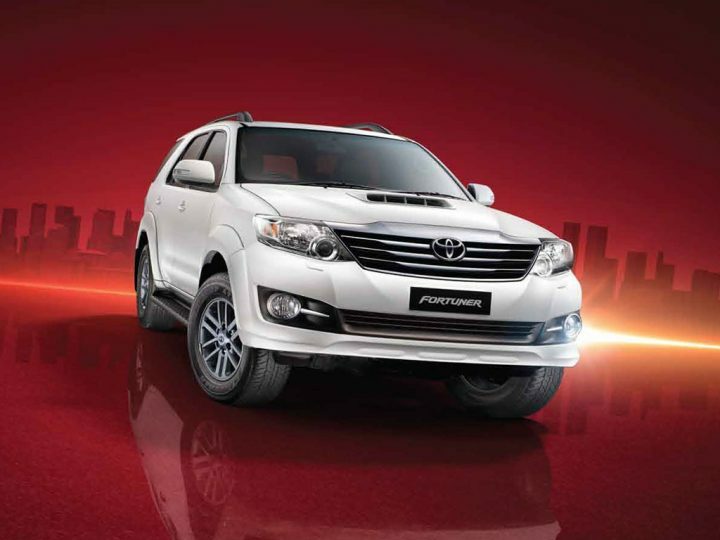 The Fortuner is the highest selling in its segment by a huge margin and commands respect on the road like no other SUV. However, the SUV has started showing its age now and the new one has already been unveiled internationally. Another issue is the interior design which has been lifted straight off the much cheaper and now discontinued Innova. Even though the Fortuner in now pretty old it still remains one of the best automatic SUV in india under 25 lakhs. This butch looking SUV is currently the only product in Mitsubishi‘s portfolio in India. Arguably better than the Toyota Fortuner, the Pajero Sport has only one real drawback, which is the Mitsubishi-HM dealership and after sales network. It just doesn’t inspire as much confidence as Toyota which is part of the reason why the Fortuner has stayed ahead in terms of sales. Nevertheless, is a slightly better product than the Fortuner and gets much better interior design and quality. And it is slightly cheaper too. 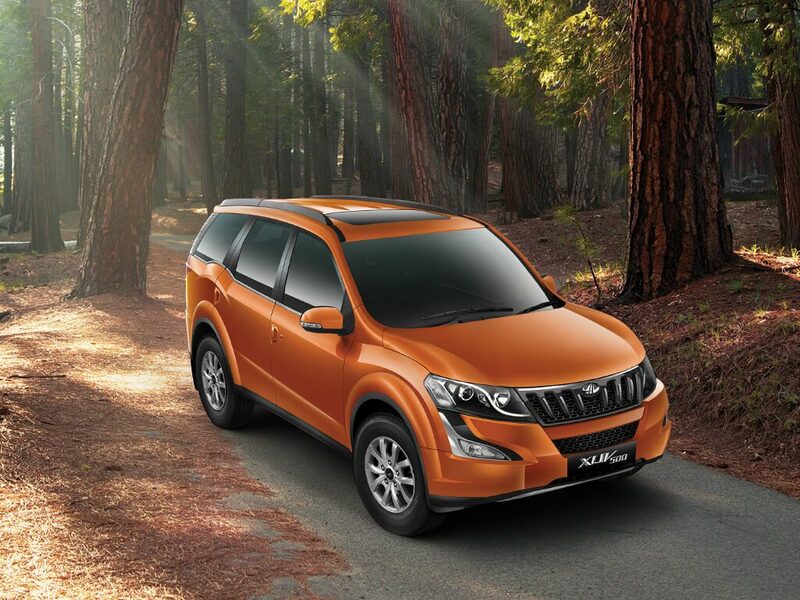 Mahindra‘s XUV500 has been a very popular car since its launch and for good reason. It offers fantastic value for money when you take into account the space and number of features on offer. The Indian pulic seems to like the way it looks as well and at that particular price point there isn’t much else that makes as much sense as the XUV500. 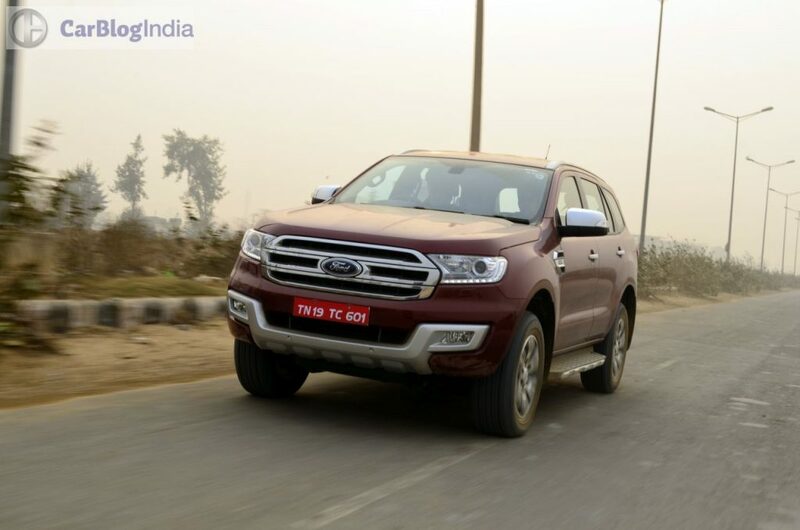 Ford launched the all-new Endeavour in India early this year and the SUV has been doing pretty well since then. It comes loaded with features, has the option of two powerful engines and is very well priced. The Endeavour’s macho exteriors are exactly what SUV buyers in India demand. Buyers have definitely taken notice as the new Endeavour managed to outsell the immensely popular Toyota Fortuner. Next year, we will get the new Fortuner and Pajero Sport, but for now, the Ford Endeavour is the Best Automatic SUV in India Under 25 lakhs. What are your thoughts on he Best Automatic SUV in India under 25 lakhs? Do let us know via the comments section below. Stay tuned to CarBlogIndia for more such features and automotive news.